We have written about the cartridges Waza and Premium BE from Miyajima Laboratory in the May, “Japanese” issue of “High Fidelity”. They left good impressions – intensive enough, that when the Polish distributor, Audio Classics, received the most expensive model from that company (although still far away from the priciest Air Tight) I immediately grabbed it. The character of this cartridge is completely different than my reference, Air Tight PC-1 Supreme, and in some way close to what is shown by the Denon cartridges from the DL-103 series (look HERE and HERE). Also the construction of the Miyajima is so different, so interesting and innovative, that you cannot be indifferent to it. You do not have to like it, it is not that, but you have to know what you NOT want. 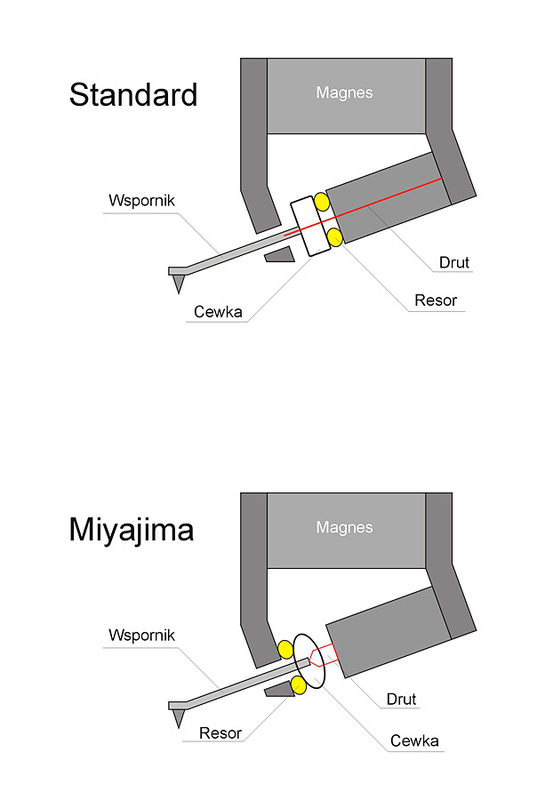 Because I already wrote about that, I’ll just repeat, that the innovativeness of the cartridges coming from Mr. Noriyuki Miyajima is in the different than usual placement of coils. 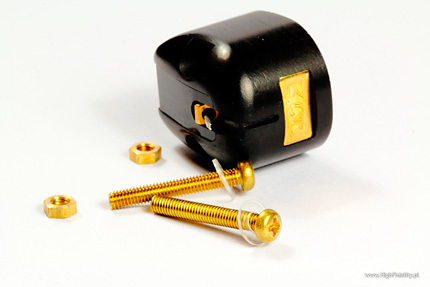 In most solutions available on the market, the cantilever, which has the diamond on one end, and coil on the other, is held in the cartridge by means of a thin wire, that keeps it close to the magnet behind the coil (fig. 1). Between the coil and the magnet, there is a shock absorber made from an elastic material (rubber, silicon). This is not the best solution, because, as you can see on the drawing, the axis of suspension of the coil and sweep is not in the center of the coil, but shifted to the back. The moving coil has to overcome the resistance of the wire, what diminishes the sensitivity and increases the inertia of the suspension. In addition, the coil wound around an iron core has to overcome additional attraction generated by the core in strong magnetic flux. Miyajima uses another solution, where the cantilever is supported on a pin coming from the back magnet and tightened to the front yoke (fig. 2). Here the absorber is placed between the coil and the front yoke. The clear asset of this solution is the support point for the cantilever, which is exactly in the coil’s axis, and thus allows for more effective transformation of the movements to electric current. This kind of suspension does not introduce additional resistance and has much lower inertia. The core of the coil is made from resin, which does not interfere with the magnetic flux and does not introduce additional distortion. I am sorry for this repetition, but we will not start without it. As you can see from the test of the Waza and Premium BE, such way of presentation, although maybe not fully neutral, can hit the bull’s eye of a specific system and expectations. I liked it very much, because it eliminated annoying coloration from the sound, brightening and no crackles. Due to the quite heavy tracking force most of the flaws of the carrier are eliminated (crackles, etc), and the cartridge follows the groove perfectly, even in very dynamic, bass loaded fragments. 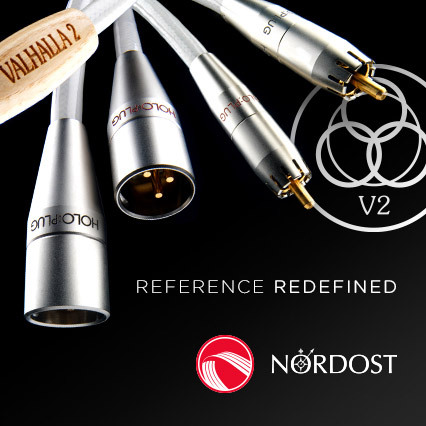 I’ll just remind, that I achieved a similar effect with the classic Ortofon SPU Synergy A. In the sound of the Waza, because I am mostly talking about that cartridge (Premium BE was the best monophonic cartridge I know), I missed better resolution and breath to be fully satisfied. This is the reason, that the model Shilabe was created, which differs from the Waza mostly by the diamond shape – now it is the Shibata cut, so a very narrow, with long contact, but also with the material of the body – in the Waza it was Rosewood, and now it is African Blackwood. Before we go to the sound description, I want to make another remark – adjusting the cartridge in the tonearm is very troublesome and hard – I am talking about the right geometry. This because none of the planes visible from the front isn’t flat – neither the front nor the sides. So we cannot use those while using the protractor. It was not that critical with the Waza, because there was a spherical diamond. But with the long and narrow Shibata cut, the problem is more grave. Diana Krall, All For You. A dedication to the Nat King Cole Trio, Impulse!/Original Recordings Group, ORG 006, 2 x 180 g LP;. Kraftwerk, Tour The France Soundtracks, EMI Records, 591 708 1, 2 x 180 g, LP;. I tested the most expensive cartridge from Mr. Noriyuki with a few different turntables, mostly with the Avid Acutus Reference, TW-Acustic Raven One z ramieniem TW-10.5 (HERE), and with the newest Transrotor Rondino. But the most interesting listening session was with quite a different deck – the turntable Scheu Analog Premiere Mk2 equipped with the tonearm 12” Scheu Classic Mk2. This was interesting because the company Scheu, and their dealers, talk about a certain synergy between this set and the cartridge Denon DL-103. The company web page tells it straight forward: “The 12-inch version of the arm is as ever the perfect partner for the Denon DL-103. A well-kept secret!” It is so, that I use the Denon in many occasions for years, and since two years also the more expensive DL-103R and DL-103SA (test HERE). I do not think, that this is the best cartridge on the market, that it is ideal, etc. But at its price it has some assets, which make us listen to it, and in many cases buy it, even compared to much more expensive competition. 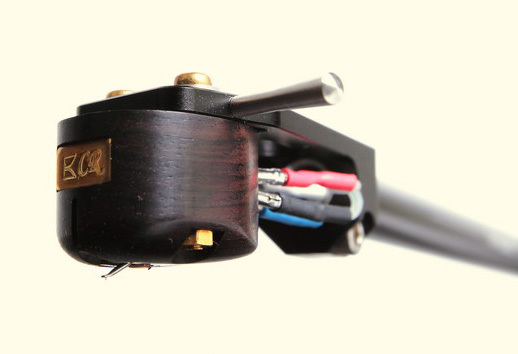 Its construction is so characteristic, that it influences the final effect in a large extent – because it was designed in times, when it was good to have a heavy, long tonearm, so it is a cartridge with low compliance, quite massive and high tracking force (recommended 2.5g). And although the Shilabe is a new cartridge, some things are repeated here, like high tracking force (3g), not so high compliance and substantial weight. Of course the needle is of different shape, and it contributes significantly to the sales price. But due to those similarities, the listening session on the Scheu Analog turntable was so interesting.